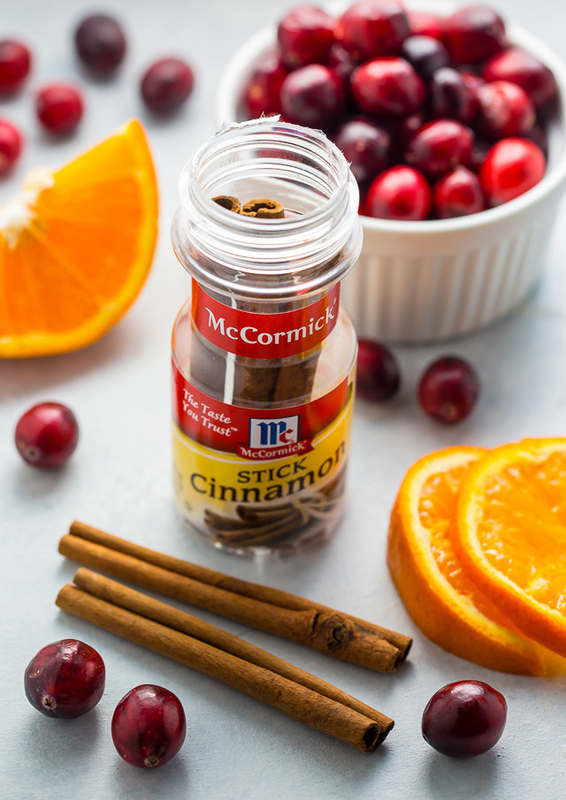 From seasonal sips to bite-sized party apps. 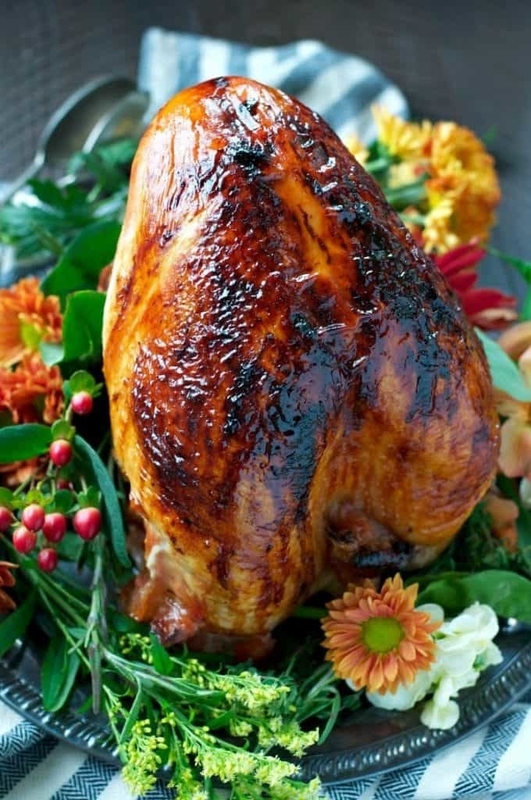 Between finalizing your holiday menu and catering to a big crowd, cooking for Thanksgiving can be stressful. 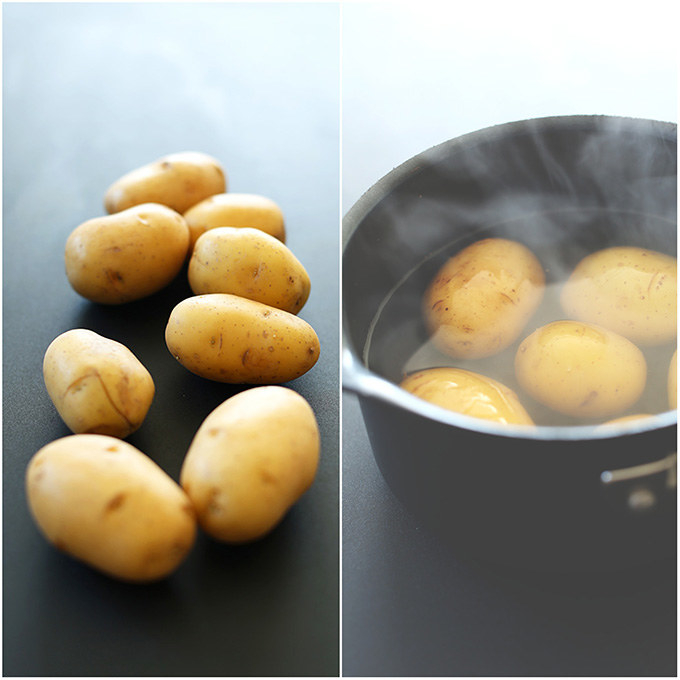 But luckily, there are a handful of tried-and-true recipes for you to rely on. 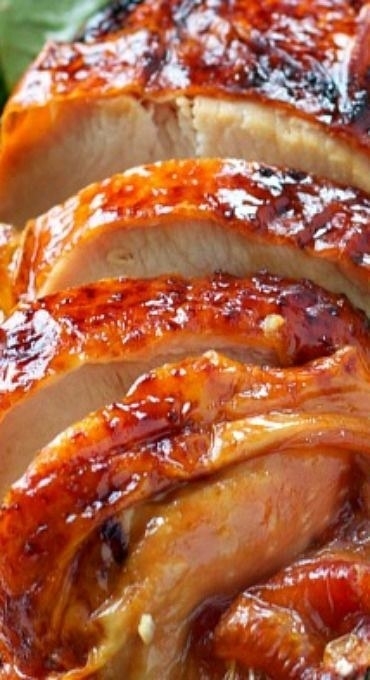 Here are a handful of the top saved Thanksgiving recipes, according to Pinterest. These perfect bites are cheesy, festive, and basically impossible to resist. But best of all, they only require five ingredients to make. Get the recipe. This creamy filling is made with mashed potatoes, spinach, and bread crumbs for crunch. If you're not vegan, feel free to use regular butter. Get the recipe. 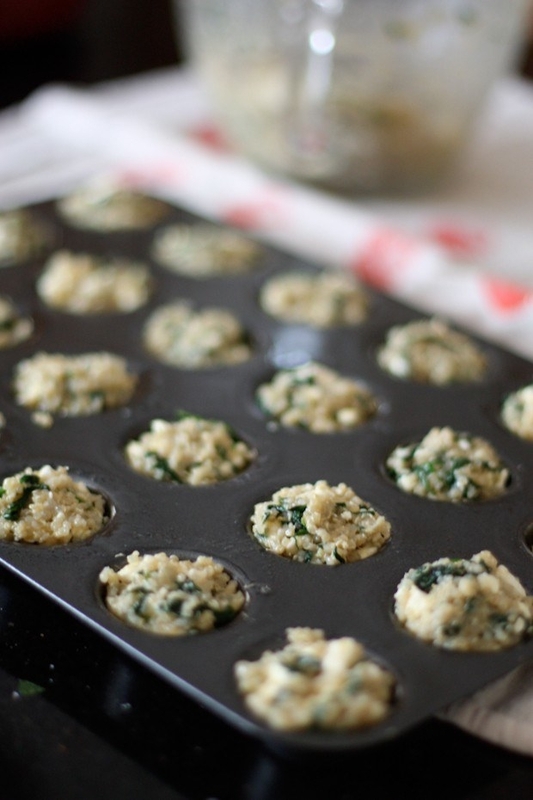 These cheesy quinoa apps get cooked in mini muffin tins so that they're perfectly bite size. 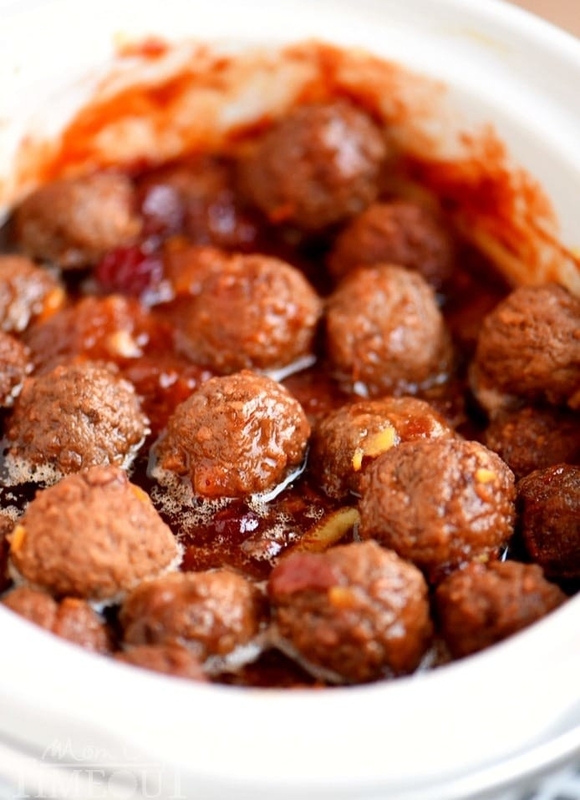 You can make them a day or two before Thanksgiving, then pop them in the oven to warm them up when your guests arrive. Get the recipe. 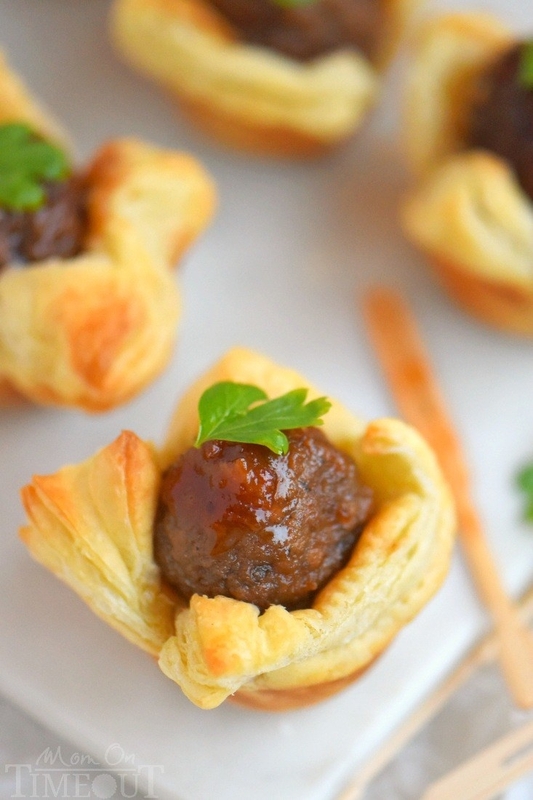 You can serve these juicy, glazed meatballs right on toothpicks or bake them in puff pastry dough. Get the recipe. Grab some cream cheese, blue cheese, craisins, pecans, and pretzel sticks. Those are the only five ingredients you need to make these rich and decadent bites. Get the recipe. Crostini are an easy app that make holiday entertaining a breeze. 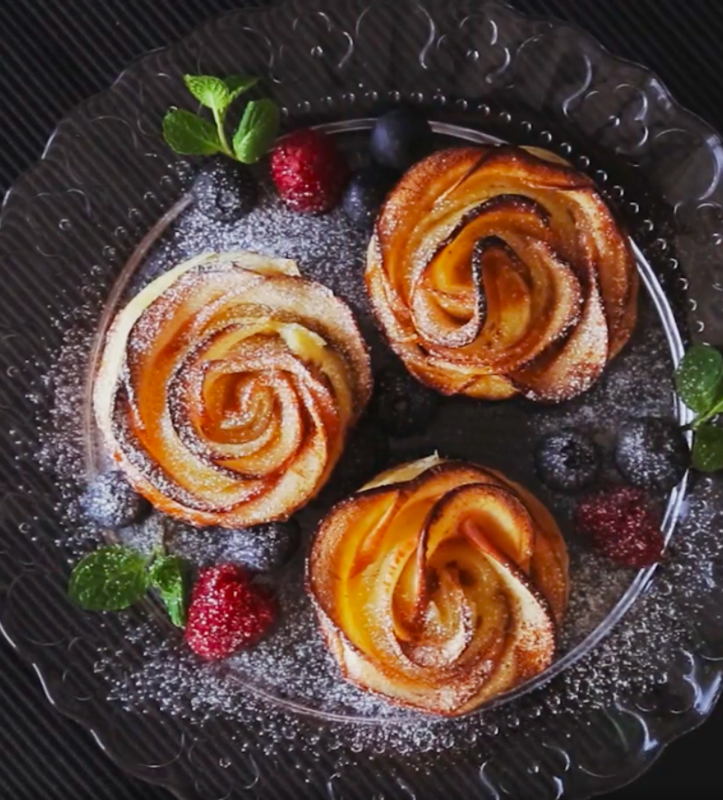 For a festive twist, these are topped with pears that have been cooked in butter, cinnamon, and maple syrup. Get the recipe. 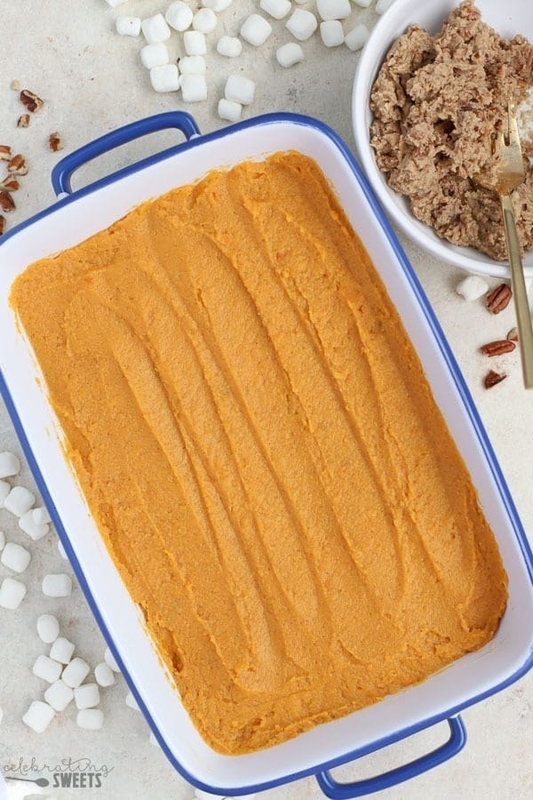 There should be at least one sweet potato dish at your holiday table. 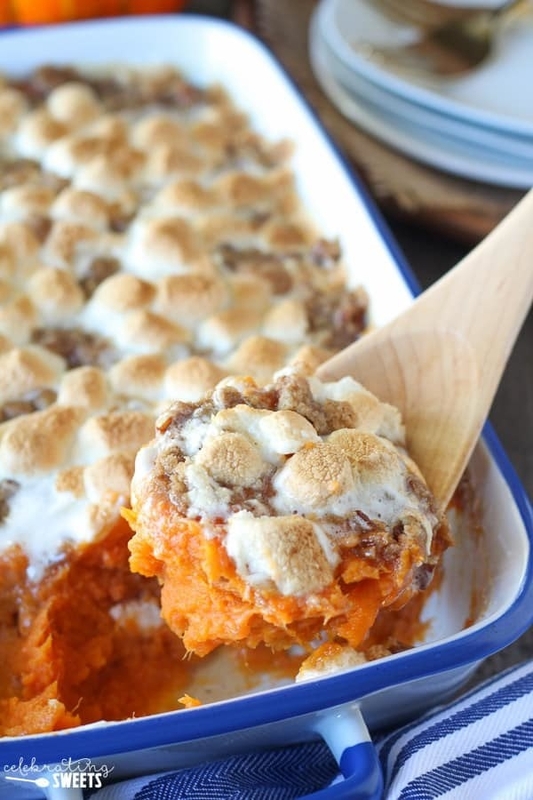 Make it this one, which is loaded with a marshmallow and crushed pecan topping. Get the recipe. 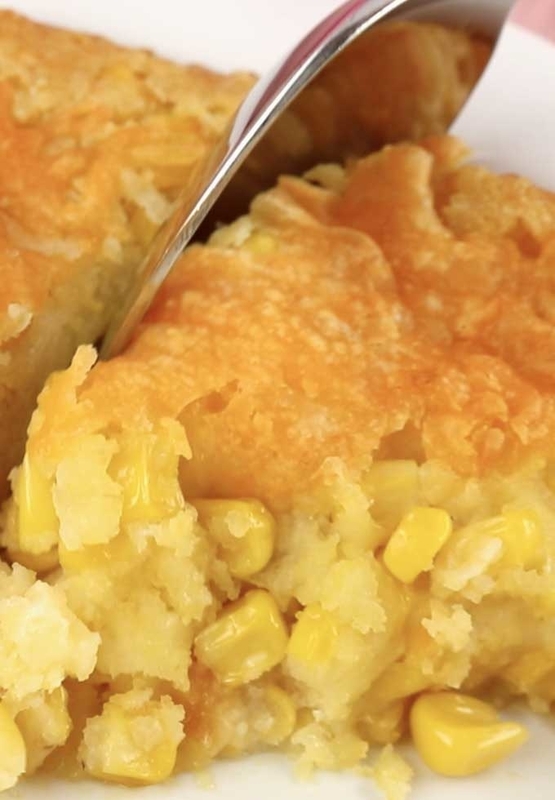 This five ingredient casserole is made with corn muffin mix, canned creamed corn, whole kernel corn, sour cream, and butter. Toss some grated cheese on top, if you feel so inclined. It's literally fool proof, and so delicious. Get the recipe. 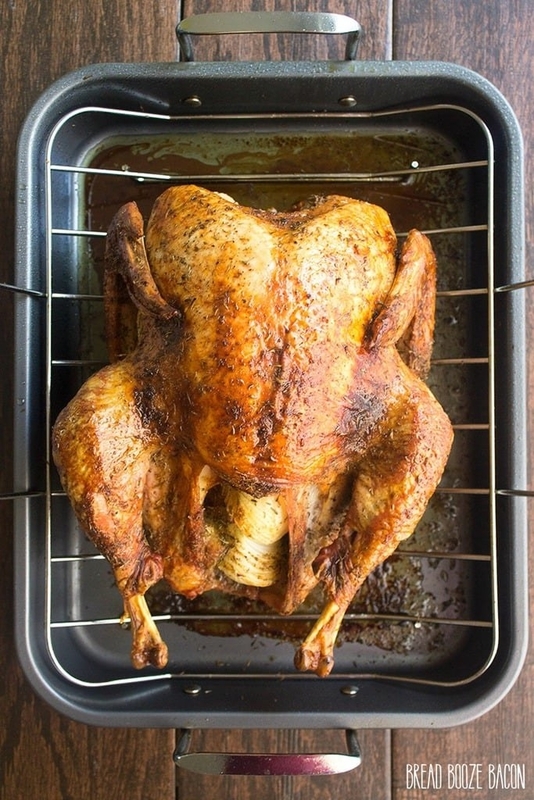 Looking for a traditional Thanksgiving turkey recipe you can count on? Introducing the only one you'll ever need. Get the recipe. From now on, all veggies should be tossed in butter and garlic. These babies are savory, slightly nutty, and completely addictive. Get the recipe. The kids at your holiday table will hardly believe they're eating vegetables, thanks to this recipe made with creamy baked green beans, mushrooms, and onions topped with bread crumbs and Parmesan. Get the recipe. 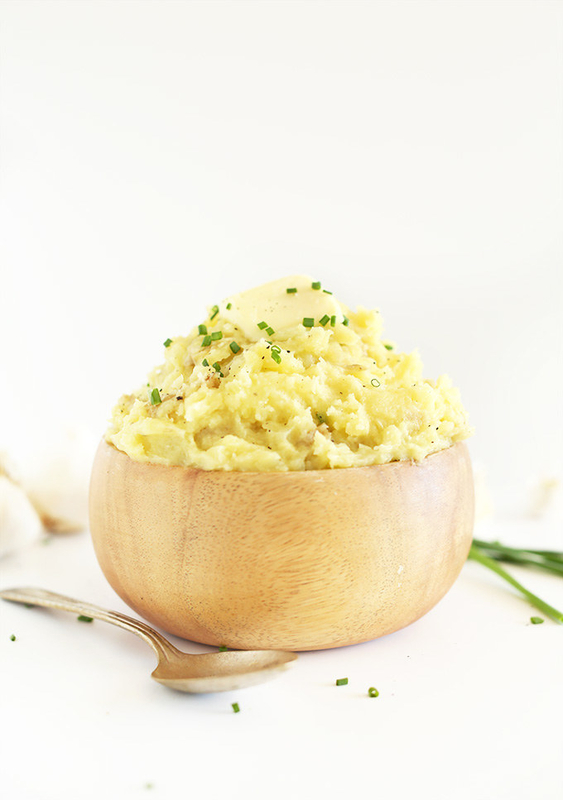 Whether you're cooking for vegan guests or you just want to try a lightened-up Thanksgiving side dish, these super creamy yet totally dairy-free mashed potatoes will surprise you. Get the recipe. 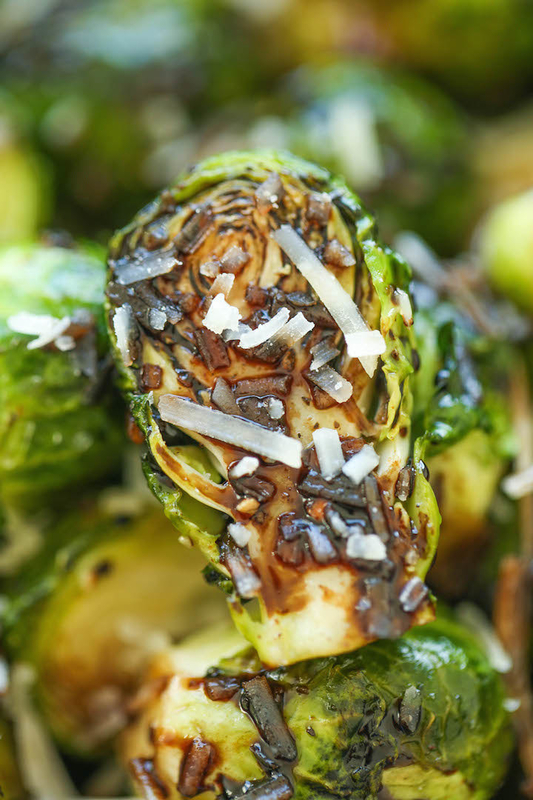 Brussels sprouts are the underdog of any Thanksgiving table. 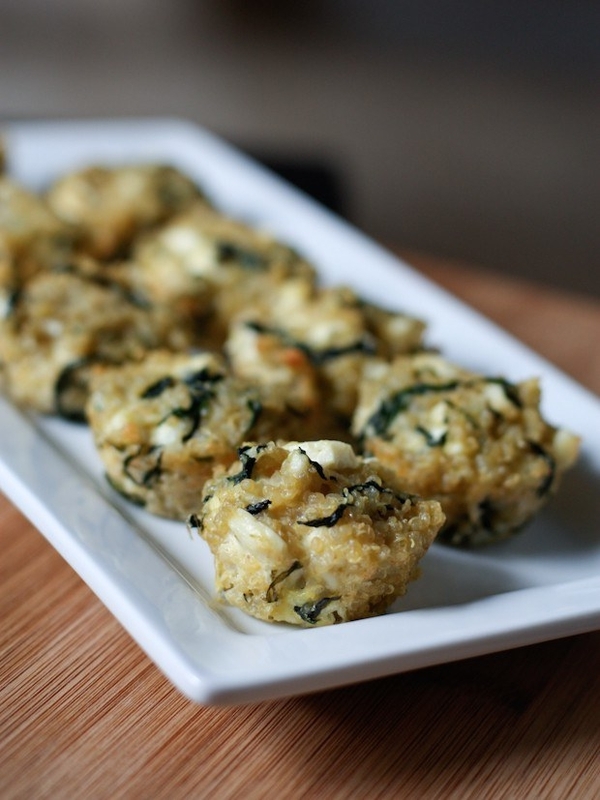 Easy to make and relatively healthy, they're always a crowd-pleaser. 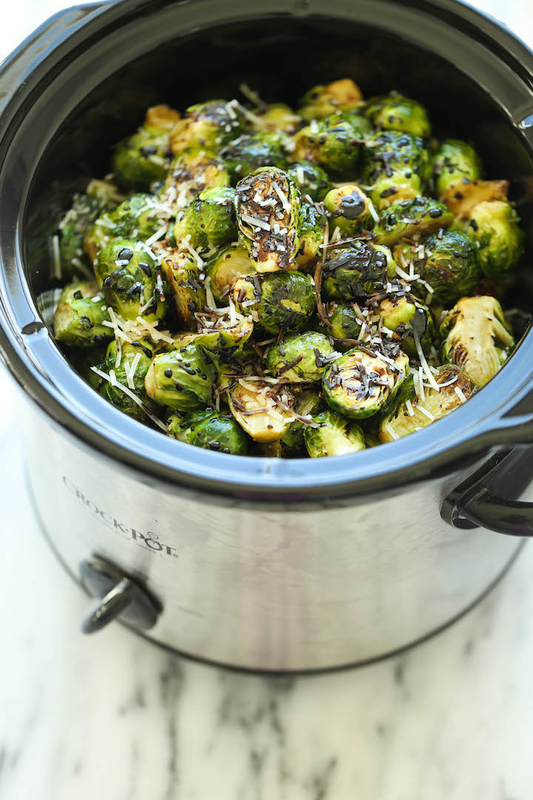 These are slow cooked with olive oil, salt, and pepper, then topped with sweet balsamic and Parmesan. Get the recipe. Whether you're avoiding dairy or just want to try something new, this casserole is for you. 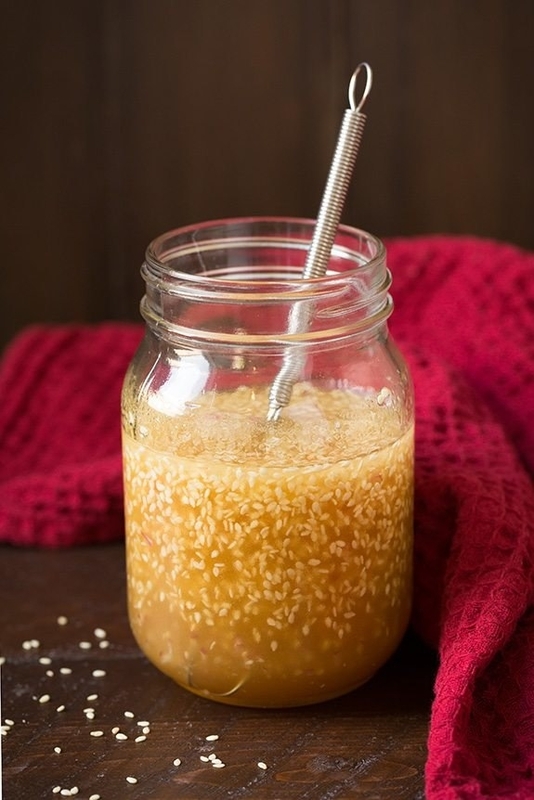 It's made with sweet potatoes, almond milk, coconut oil, vegan butter, and brown sugar. Then, it's topped with a buttery, crispy layer of almond flour, pecans, and maple syrup. Get the recipe. Surrounded by mashed potatoes, creamy casseroles, and stuffing, it's easy to underestimate the power of a good salad. 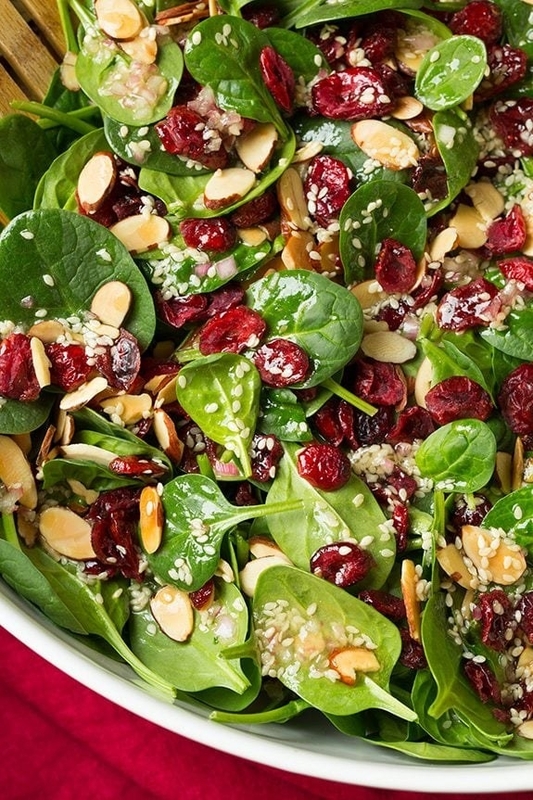 But this simple medley of spinach, nuts, and craisins in a homemade sesame salad is the light and fresh dish your table might be missing. Get the recipe. 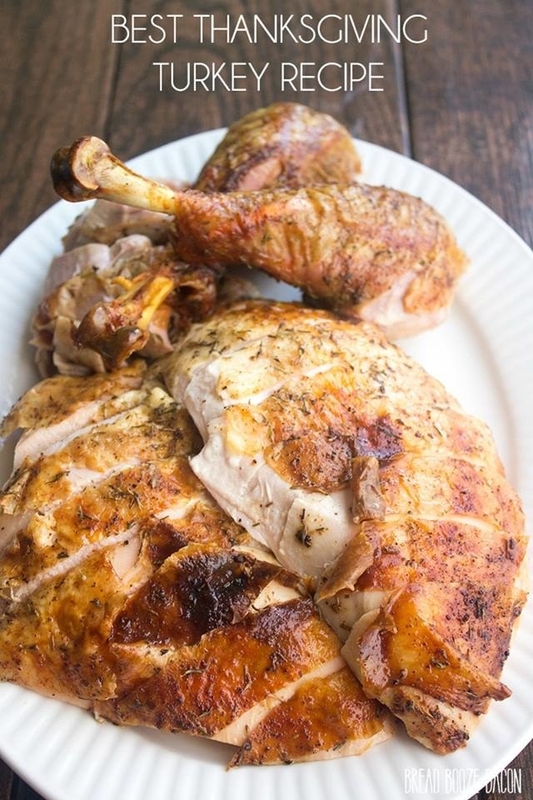 Tender white meat on the inside but crispy and glazed on the outside, this turkey basted in maple butter will steal the show at your holiday dinner. Get the recipe. 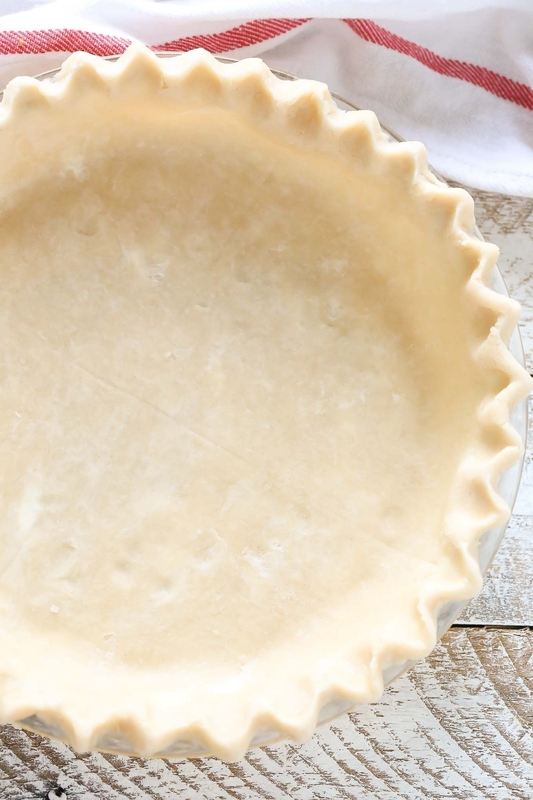 If you need to save time on dessert, opt for a frozen pie crust. 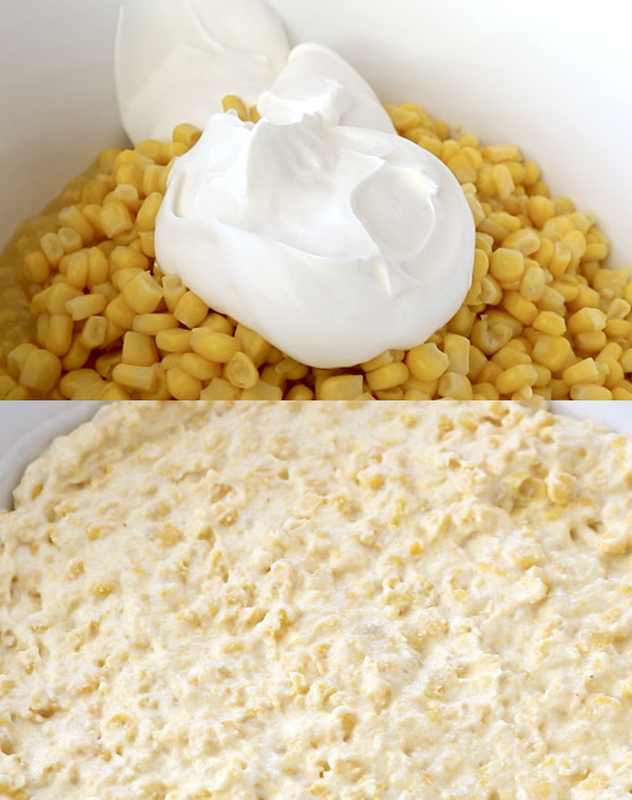 Just be sure to make the filling from scratch. 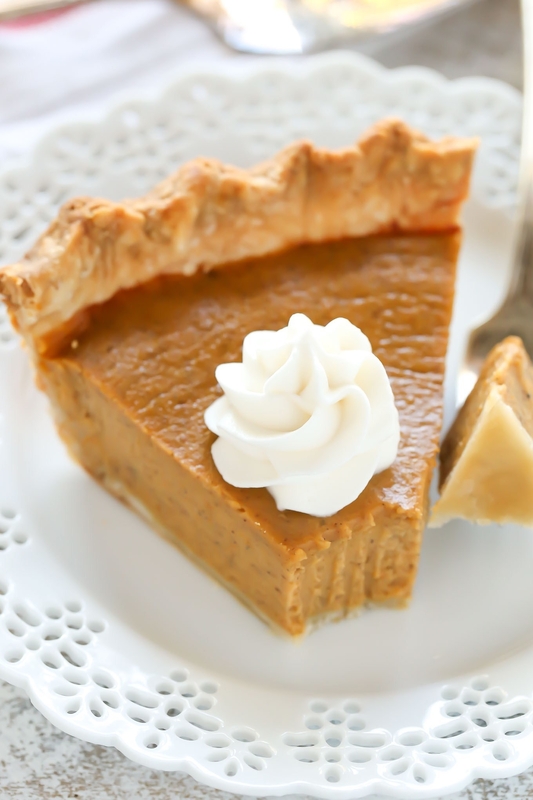 Fresh from the oven, a homemade pumpkin pie is so simple yet so satisfying. Get the recipe. 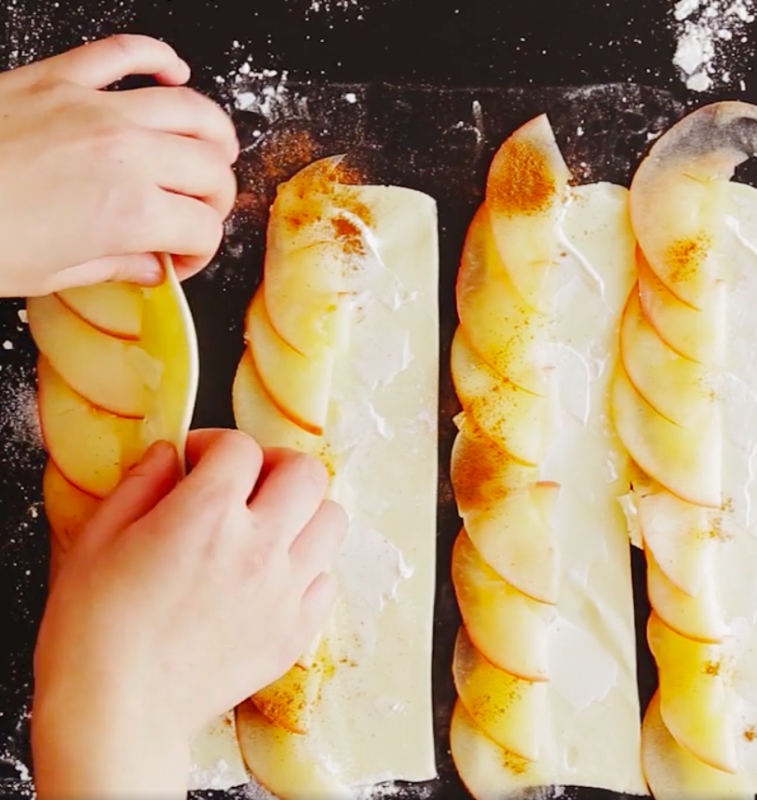 Yes, these look fancy as heck, but these Instagram-worthy apple tarts are actually totally possible to make at home, even if you're not a serious baker. Get the recipe. 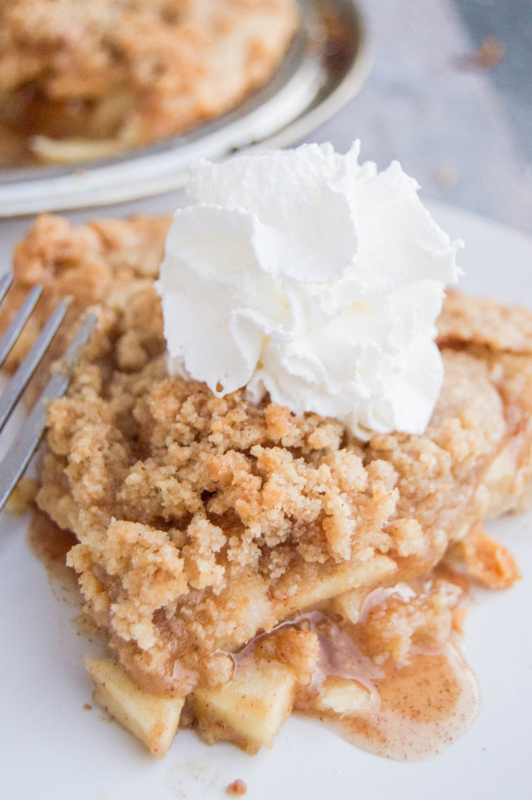 Flaky crust topped with warm cinnamon baked apples and even more buttery sugar crumble, this apple pie isn't going to last long on your dessert table. Get the recipe. This fruit filling calls for apples, cranberries, and pears tossed in ginger, cinnamon, maple syrup, and sugar. 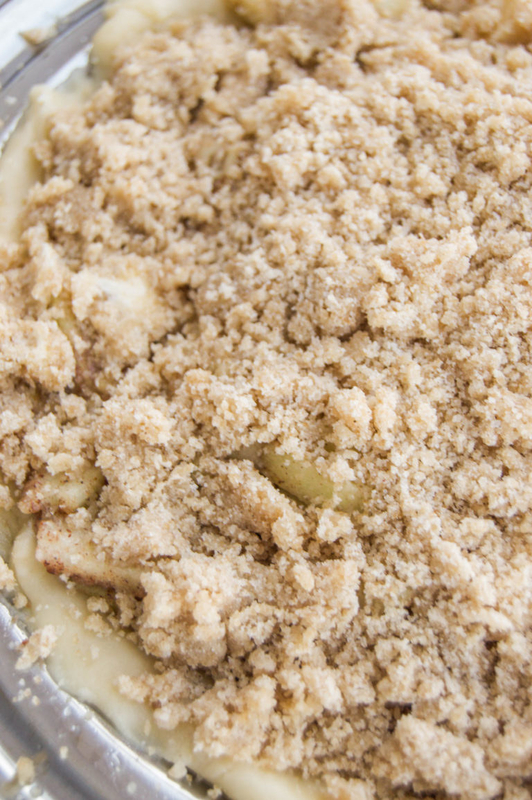 It's baked with a crunchy oat topping that tastes even better when served à la mode. Get the recipe. 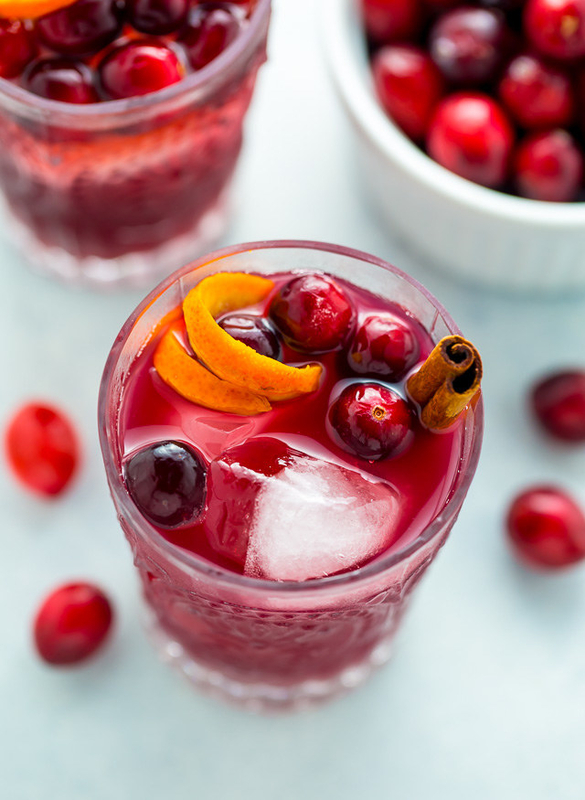 You can easily adjust the ingredients to make a big batch of these whiskey cocktails. Get the recipe. Be thankful for these five-ingredient sparkling cocktails made with pear juice, your favorite bottle of bubbly, vanilla vodka, simple syrup, and fresh pears for garnishing. Get the recipe. This is basically a festive mimosa, so feel free to pour one before noon. Get the recipe. 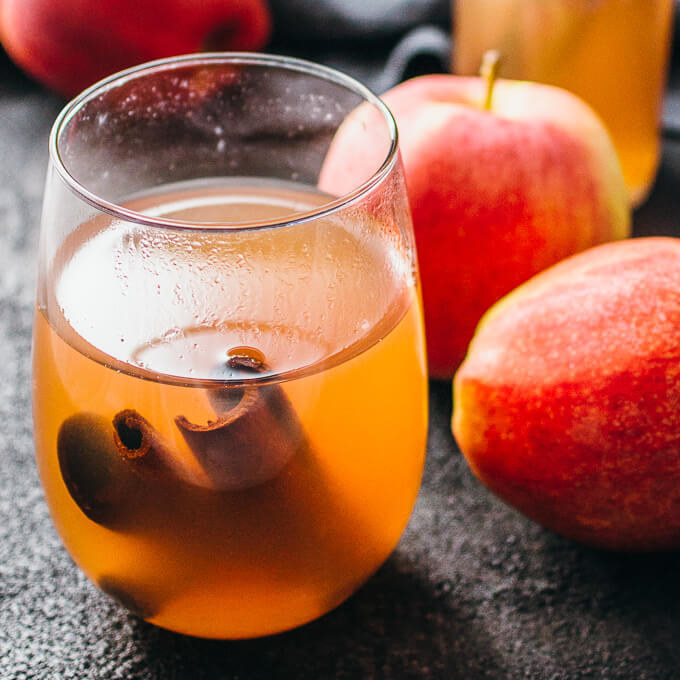 Make a big batch of this non-alcoholic cider for the kids, or whip it up with Fireball whiskey and hard cider for an adult-favorite. Get the recipe. The temperature is dropping and the wind is whooshing, so warm up with some hot spiced wine. Get the recipe. 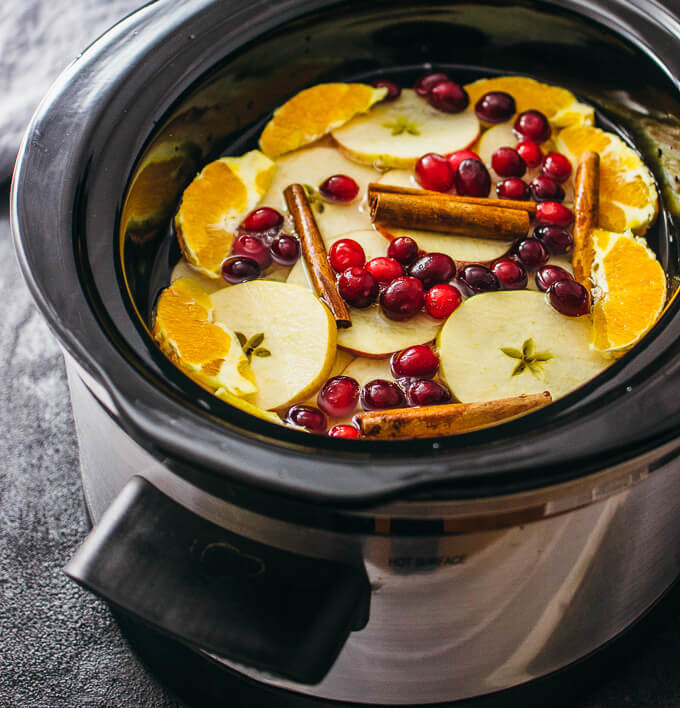 Check out Pinterest's 2018 holiday report to see more of this year's top Thanksgiving trends.